Russell has been a commercial photographer for over 25 years working for many of the top advertising and design clients throughout the UK. with the digital world and its predictability, the ease of use which anyone with a camera/phone can achieve an acceptable image. 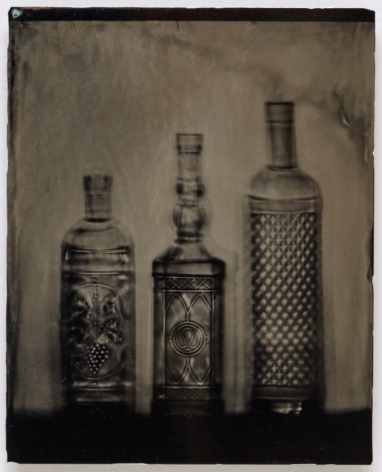 With that in mind I decided to embrace the past and look to the origins of photography and start shooting with a 19thcentury photographic process called Wet Plate Collodion. 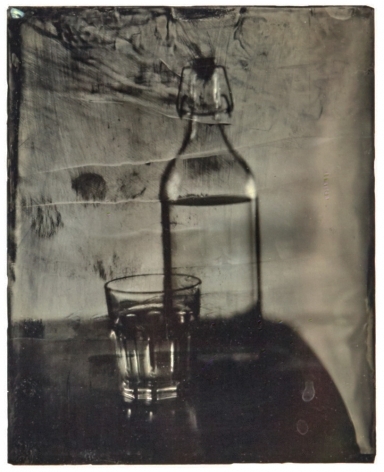 Having originally trained in the darkroom I have always had a fascination for the hands on approach of creating an original silver gelatine print from a negative. 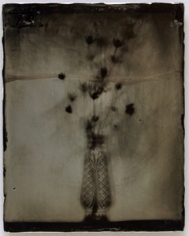 For the past 4 years I have been working in the fine art sector creating beautiful one off, hand made wet plate images. 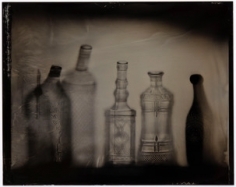 Working within the wet plate process has become inspiring again it tells a story with the alchemy of chemicals and light. 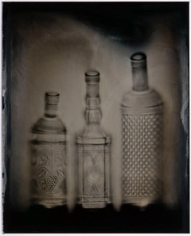 This allows me to produce one off handmade original photographs called Ambrotypes and Tintypes. 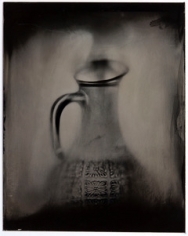 First invented as a technique in the 1850s, tintype is a unique hand made photograph of warm monochromatic tones on a thin sheet of metal. 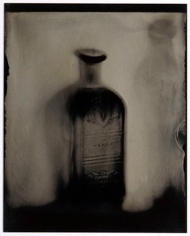 Tintypes, or wet plate as they are also known, involves flowing a chemical, Collodion, over a substrate of metal, This is then sensitised in a silver nitrate solution, exposed in camera and developed in the darkroom. 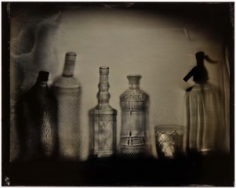 The plates must be exposed and developed within a few minutes - hence the term wet plate. 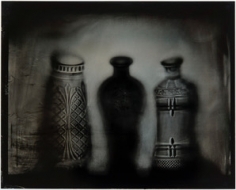 The resulting images are of exceptional clarity and character with a beautiful patina of smudges and smears due to the wet chemicals involved. 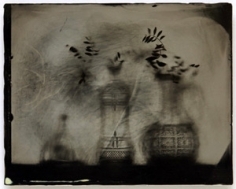 There is no negative and every plate is a true, handmade original and unique to its subject.